Guatemala is a Spanish-speaking country in Central America. It shares borders with Mexico, Belize, Honduras and El Salvador. It is governed by a representative democracy form of government in a country that is also the most highly populated in Central America with 15.8 million people. 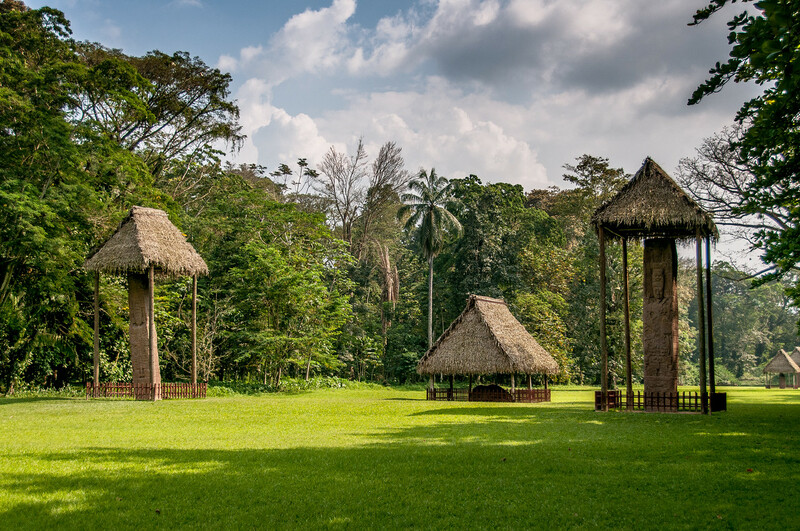 Perhaps one of the things that has gotten tourists to travel to Guatemala is its ties with the Mayan civilization. During the 16th century, Guatemala was conquered by Spain and became a new colony of the Spaniards. It was in 1821 when the country gained independence from Spain. In the 19th century, however, Guatemala went through chronic instability and civil unrest. The peace and government stability was established once the UN intervened. Guatemala is one of the biggest contributors to Mesoamerica’s reputation as one of the biodiversity hotspots in the world. Indeed, you will find several well preserved natural ecosystem with worldwide environmental significance. There are 14 eco-regions in Guatemala and 5 of these are unique ecosystems. 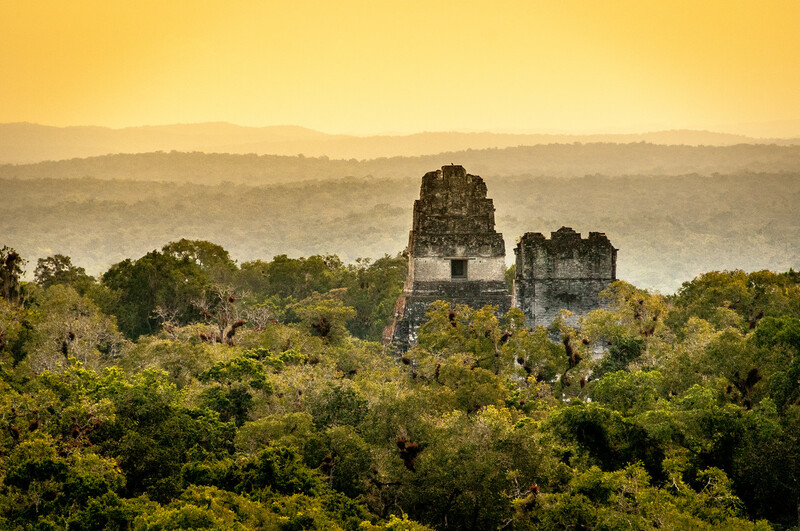 Tikal National Park is the first UNESCO World Heritage Site that was listed for its natural and cultural significance. Official Language: Spanish is the official language of Guatemala. Wi-Fi Availability: In Guatemala, you will find a range of hotels, restaurants and cafes offering wireless internet connection to their clients. The strength of the speed and connection will vary depending on where you are in Guatemala. However, with wifi connection becoming more widespread, the quality of the wifi connection is also improving. Airport/s: La Aurora International Airport in Guatemala City is the main international airport to travel to Guatemala. Visa Required: Tourists from the USA, Canada, Australia, New Zealand, Norway, Switzerland, Japan, Israel and EU countries do not require a visa to travel to Guatemala for a 90-day stay. Driving: In Guatemala, you must drive on the right side of the road. International Driver’s License Accepted? You can use the driver’s license issued in your home country to drive in Guatemala. Crime: Violent crimes remain a pressing issue in Guatemala’s overall security. This is due to the endemic poverty in the country, alongside a legacy of societal violence and abundance of weapons. In fact, this country has one of the highest crime rates in Central America. The US Department of State rates the level of crime as “Critical”. Electrical Adapters: In Guatemala, the electrical voltage used is at 120 volts at an electrical frequency of 60 Hertz. 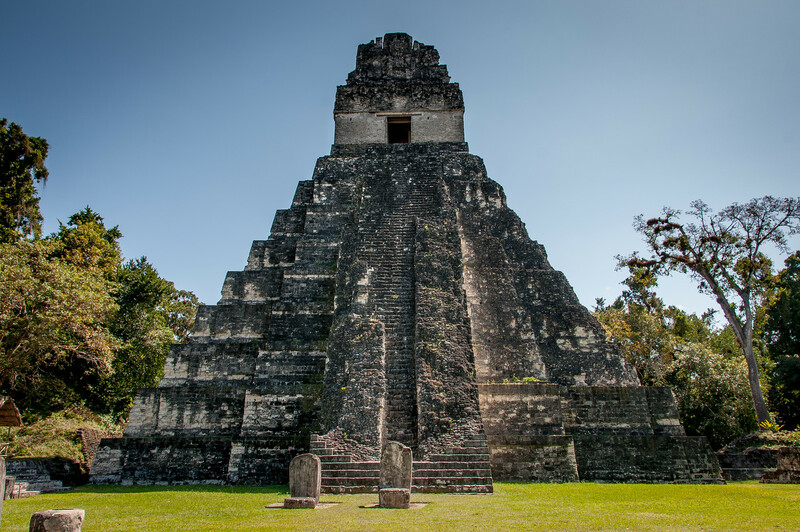 Trivia: DID YOU KNOW that the Mayan Civilization started in Guatemala? In fact, half of the current Guatemalan population are Mayan descendants. The traditional dishes in the Guatemalan cuisine are inspired by the early Mayan civilization. Therefore, you will notice that chilies, corns and beans are used heavily for cooking in Guatemala. Another distinctive quality of the Guatemalan cuisine is that they tend to consume certain types of dishes on specific days of the week, such as eating paches on Thursdays, and so on. Tapado – This is a seafood soup dish that comes with slices of green plantains. Chiles rellenos – Bell peppers that are stuffed with various types of meat and vegetables before being wrapped in egg whites and deep fried. Hilachas – A dish consisting of shredded beef meat that is served with red sauce. Ensalada en escabeche – A salad of pickled vegetables. Arroz con leche – A Spanish version of the famous rice pudding. Guatemalan ceviche – A collection of seafood such as fish and shrimp cooked in a mixture of vinegar and spices or herbs. 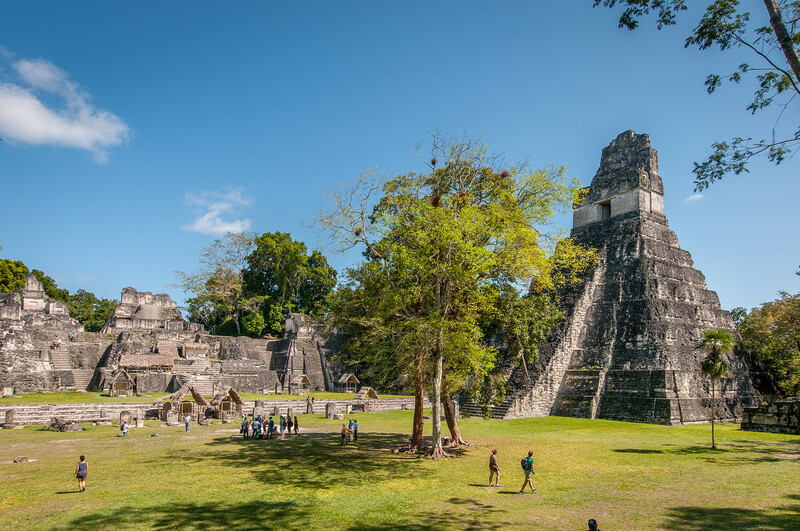 Tikal – This is a protected site in Guatemala, which features well preserved ruins of the Mayan civilization. This ancient Mayan city and its ruins are located in a rainforest in Guatemala over an expansive 576 square kilometer land area. The Peten Department currently manages the site. It is open for tourists who would like to see and explore the Mayan ruins. 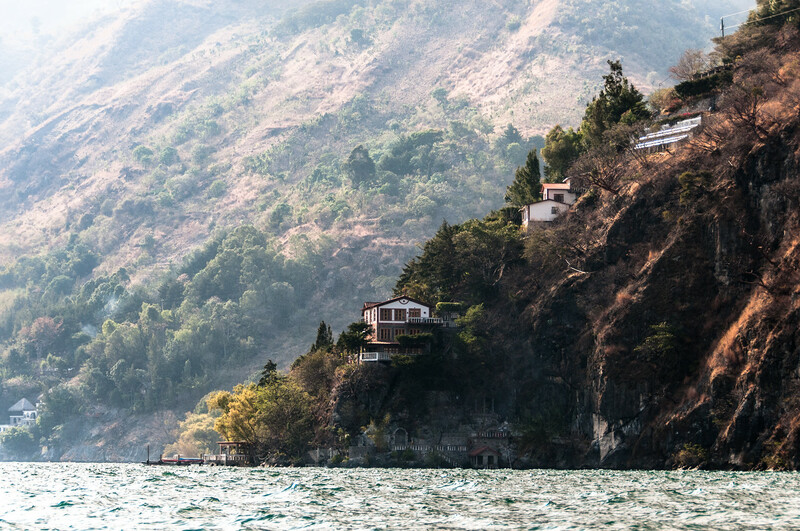 Lake Atitlan – This famous lake is located in the Guatemalan Highlands, specifically the Sierra Madre mountain range. Tourists love exploring this area for its natural beauty along with the Mayan cultural villages in the area. Therefore, it is not a singular destination but there are a few other sites to explore while in the area. Pacaya – This is an active volcano in Guatemala, which had its first eruption around 23,000 years ago. This spot is frequented by tourists who like to get up-close and experience the beauty of this active volcano albeit its danger. The volcano has an elevation of 2,552 meters. Dulce River – This is another famous natural attraction in Guatemala. It is part of the Lake Izabal river and lake system, which is a popular destination for sailboats and cruises. Antigua Guatemala Cathedral – Antigua is a UNESCO World Heritage Site and one of the famous attractions within the area is the Antigua Guatemala Cathedral. The cathedral is also popularly known as the Saint Joseph Cathedral. The original church was constructed in 1541 but it suffered destruction from earthquakes since then. Therefore, it was rebuilt to its status today. 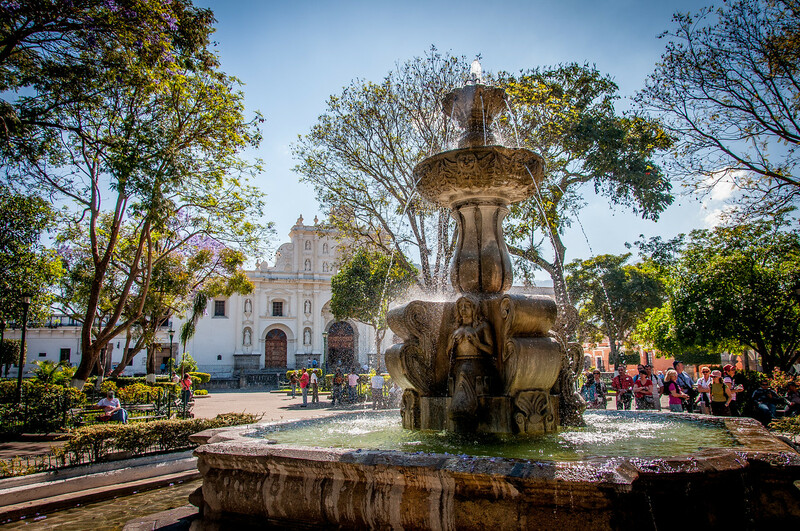 There are also several religious and historic attractions and architecture within the area of Antigua that are worth exploring when you travel to Guatemala.